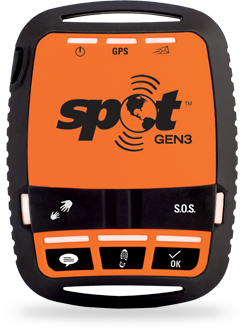 What is SPOT for Business? Fleet and equipment managers know that asset management and loss prevention are two of their biggest and costliest concerns. 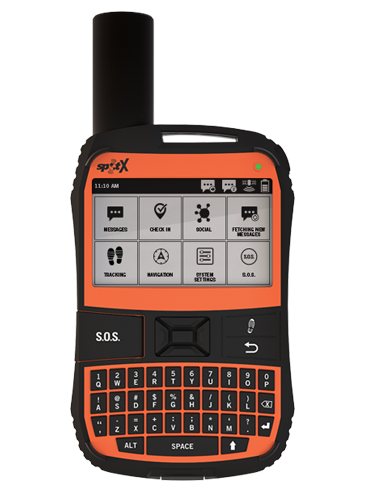 Now thanks to SPOT Trace®, asset tracking, monitoring, theft-alert and recovery have never been easier and more affordable, especially when your equipment is located in very remote worksites that are hard and expensive to get to. 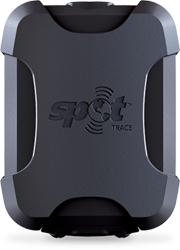 SPOT Trace is small, easy to install and deploy, has long battery life and allows managers to view the exact location within 8 meters of assets using Google MapsTM. Disaster strikes... teams are scrambling and all heck is breaking loose. 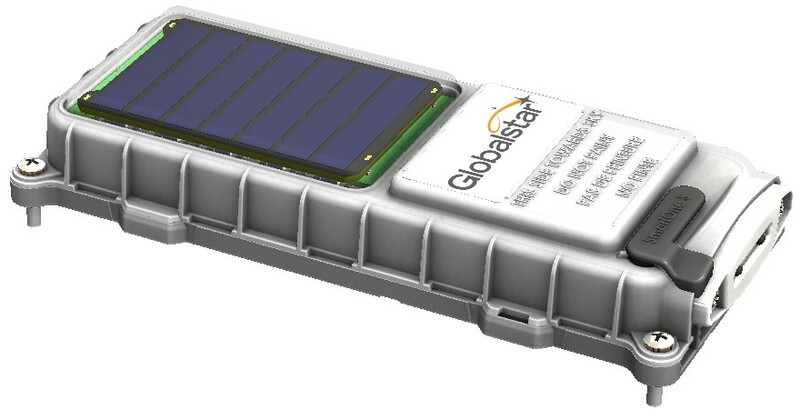 Are you prepared to stay in contact with your staff in the field and keep track of all your physical assets no matter where they are if the local terrestrial infrastructure has collapsed? Does your budget and departmental procedures mandate that all employees have a viable means of redundant communication and/or emergency assistance?